Kristin of BonBon Rose Girls and Carly of Thirty Something Fashion and I shopped Glasses.com's designer-brand sunglasses using its groundbreaking virtual try-on app and here are the styles we chose! 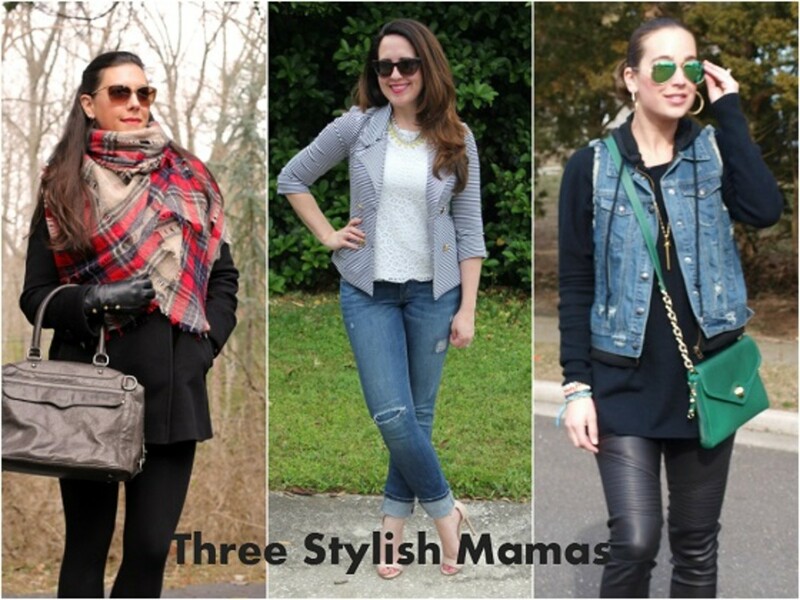 It&apos;s been a while but we&apos;re back with another Three Stylish Mamas feature! Kristin of BonBon Rose Girls and Carly of Thirty Something Fashion and I shopped designer-brand sunglasses using the groundbreaking Glasses.com virtual try on app. I was really excited to try this app. 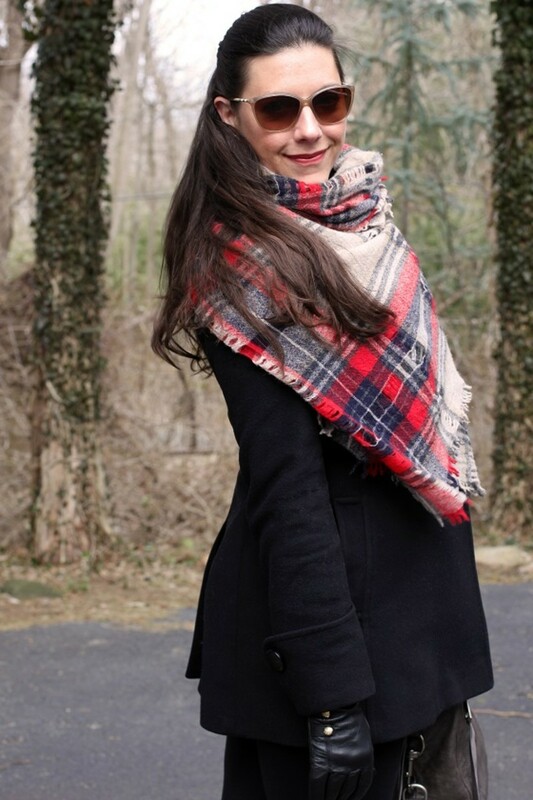 It&apos;s certainly not the typical eyewear shopping experience but given that you can shop from the comfort of your own, or even on the go, I figured it would be perfect for busy moms. The instructions are fairly simple. The app asks you to look in a mirror and position the camera on your phone or iPad a few different ways to see you from different angles and measure your face. 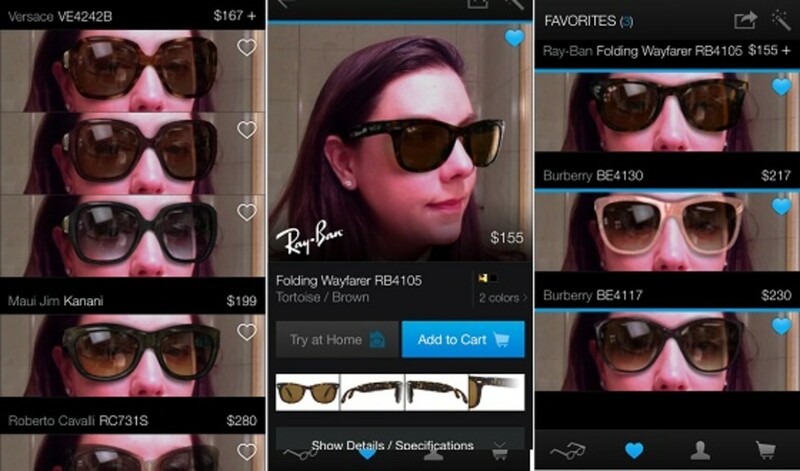 Your photo is ready almost immediately after to browse hundreds of options and "try them on." Ultimately I decided on these Burberry sunglasses in the only color glasses.com offers- Eggplant. Shades of purples usually work well for me and it&apos;s not a color I already have. The shipping was quick (Kristin had a difficult experience with the shipping) but they arrived in a different color- Sand. Glasses.com doesn&apos;t even offer the style in Sand so I don&apos;t know what happened but perhaps the app knows something I don&apos;t because I&apos;m happy with my new shades nonetheless. I think they would be fabulous in black too. The site appears to be working out some kinks but I&apos;m excited to see how the technology is evolving. Being able to try on glasses and sunglasses then immediately purchase them from an app on your phone is a major game-changer. Glasses.com also has a promo going on right now for free lenses with every glasses order. Be sure to visit Kristin and Carly to read about their experiences and see how they styled their glass.com sunnies.